The Port Authority Enhanced Visibility Challenger Jacket with Reflective Taping Style SRJ754 is available in and can be purchased in your choice of the following colors: Safety Orange/Reflective and Safety Yellow/Reflective. 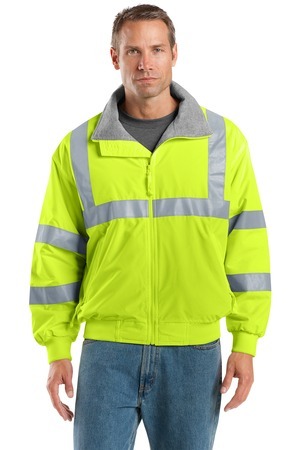 The Port Authority Enhanced Visibility Challenger Jacket with Reflective Taping Style SRJ754 is available in and comes the following colors: Safety Orange/Reflective and Safety Yellow/Reflective. Be the first to review “Port Authority Enhanced Visibility Challenger Jacket with Reflective Taping Style SRJ754” Click here to cancel reply.